As a soon-to-be bride and groom, you have dreamed of the perfect wedding day; one that truly reflects who you are as a couple. One of the most important decisions you will make in planning your wedding day is choosing the right setting. 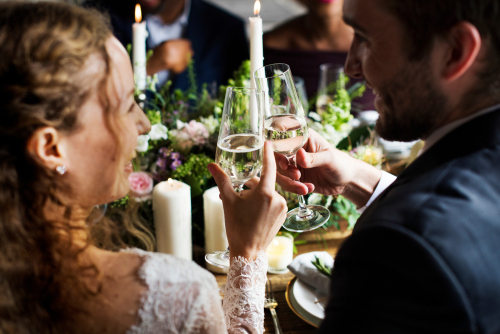 At Oatlands, our function facilities, friendly staff and beautiful course provide the perfect backdrop for that special occasion and to make your special event memorable.